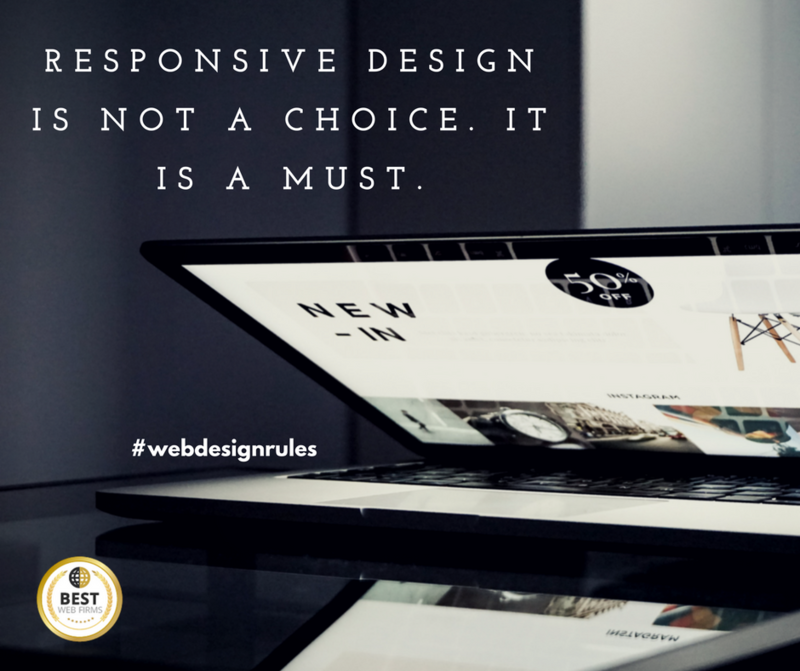 For all of you familiar with our work, you know that one of our very important criteria of ranking a website is responsiveness. Responsive design is a must, not only because of today’s super fast internet, but also from the point of progress in technology in general. Most people are on the move for a big part of the day. This is why mobile devices’ growth continues to grow exponentially. People want to have easy access. That means a website should be visible from any of these devices, running on every known OS. Responsive design means speed, adaptation and functionality for everyone trying to reach you and your business. Is your website optimised for all devices?